Pattern Mix for a single lady or mommy who needs to treat herself more often, or buy for yourself for the same reason. Makes a great birthday, holiday, anytime, or comfort gift. 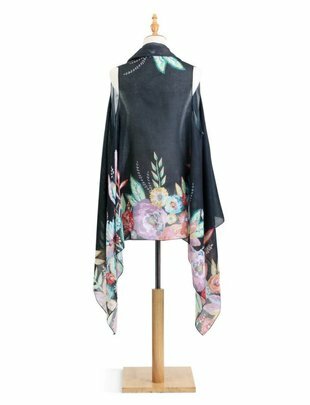 Wear as Kimono, Wrap, or Scarf! 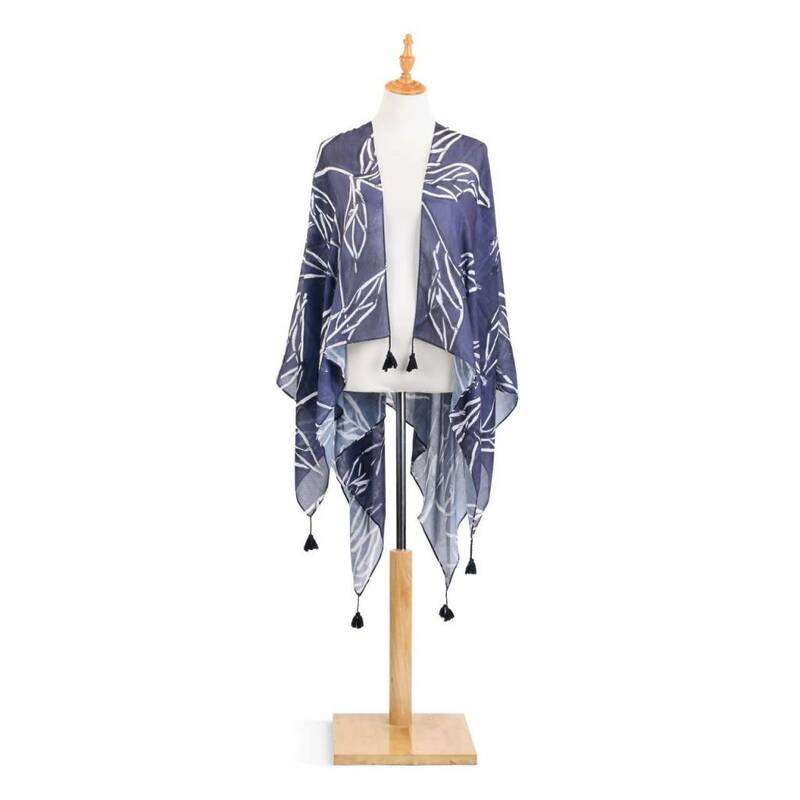 She'll love this dark blue abstract patterned kimono designed by artist Lori Siebert for when she needs some extra comfort and "me" time or wants to dress up her lounge or sleep wear. 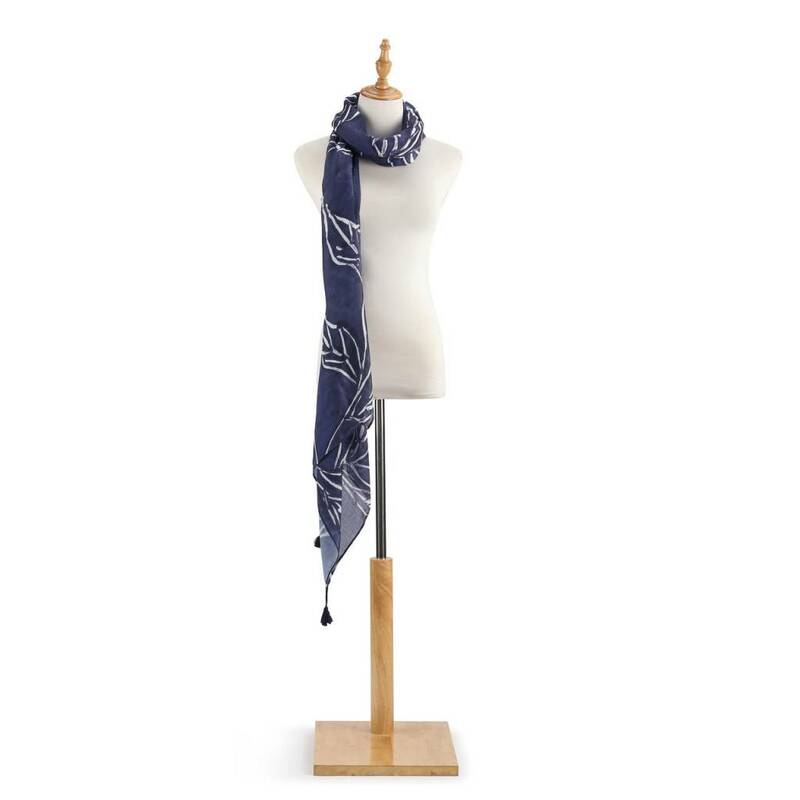 Measures 50" by 26", made of soft polyester twill fabric. One size fits most. Do Not Bleach, Handwash Only - Cold, Hang to Dry. Makes a thoughtful gift for the person in your life who enjoys lightweight decorative wear. 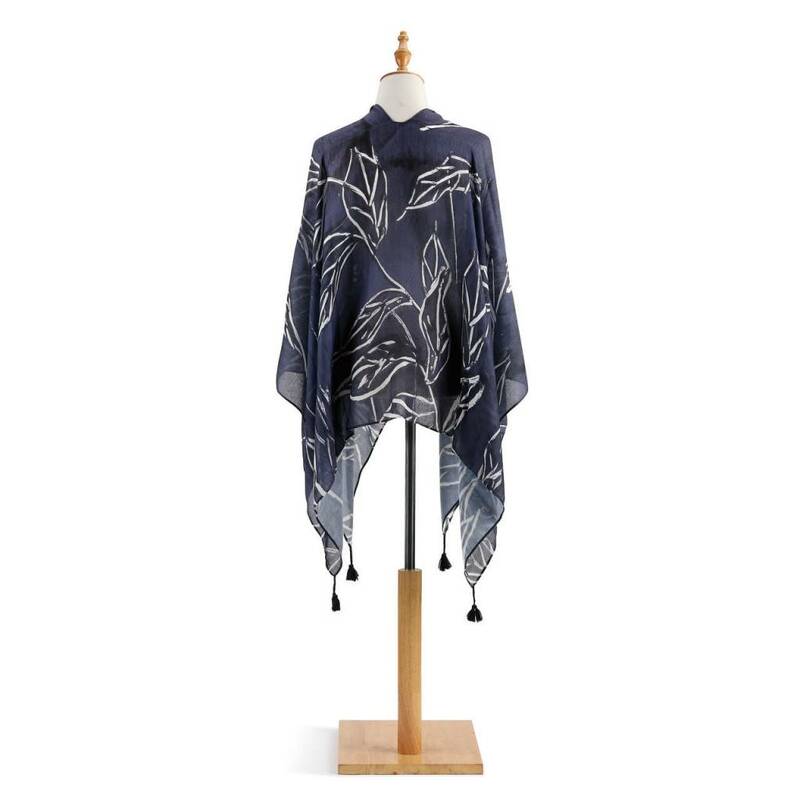 DEMDACO ByDesign Apparel Kimono - Pattern Mix. So lovely it could be left out as a decorative item in the bedroom, walk-in closet, or bath.